The Youth Firearms Safety Primers are the perfect way to introduce children and adolescents to firearms and firearm concepts. By using realistic replica AirSoft weapons, students at Steiner Academy of Firearms Training will be able to learn how to hold, carry, load a weapon, and more. 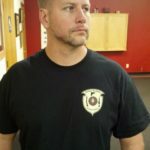 Above everything else, these courses are designed to provide a Safety-First environment and mindset. 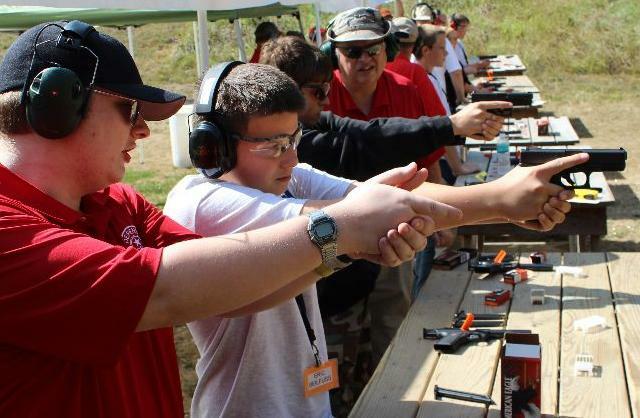 This three-day camp covers firearm safety, basic first aid, bullying, & tricky people. The last day, each student will have an opportunity to shoot a .22 rifle, receive a t-shirt, and a certificate of completion.